Sufferers of Chronic Obstructive Pulmonary Disease (COPD) react negatively to many of the same allergens as an individual with more conventional allergies. Those with COPD, however, have experienced a level of lung damage that can easily be exacerbated by a long list of irritants that, if not eliminated, can leave the COPD sufferer open to serious potential lung infections that may cause additional damage. Removal of these allergens and irritants can make the difference between huffing and puffing for each breath or breathing easier and more effortlessly. Fortunately, most of the steps required to ensure a healthy, COPD-friendly home environment are easy and inexpensive. Some will actually save you money. Not only is cigarette smoking the #1 cause of COPD, cigarette smoke is a major irritant to those already afflicted. 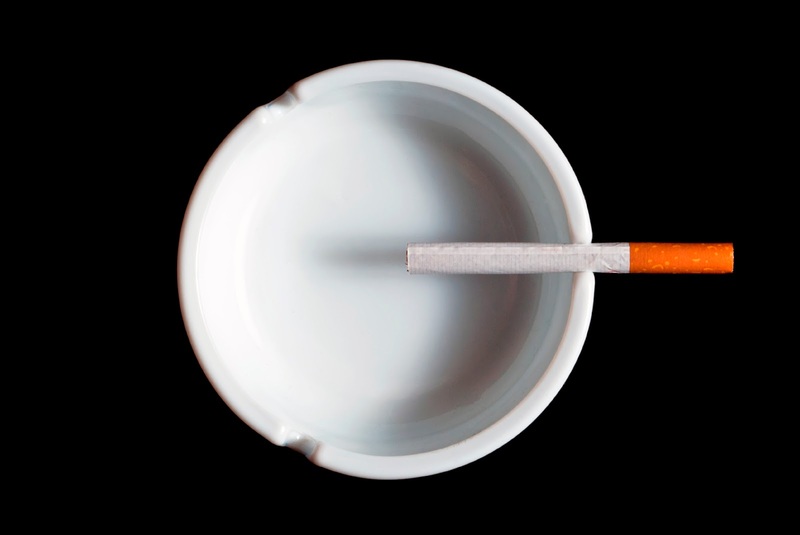 COPD patients should make quitting smoking a number one priority, and they should insist their homes remain smoke-free. This means nobody smokes inside. Mold, mildew and other bacteria associated with excess moisture or humidity can be a trigger for COPD symptoms but can be regulated and mostly put out of the picture. Leaking water taps, appliance connections, drains and plumbing pipes should be free of leaks and repaired if already leaking. Kitchens, bathrooms and laundry rooms should all be well ventilated, which may require the installation of ventilation fans. Overall, home humidity should remain at about 50%. This generally means adding moisture in winter to counteract the dry winter air and dehumidifying in summer to reduce the relative humidity if it's much above the 50% mark. If mold already exists, it should be removed by a professional. The presence of mold or mildew will have negative effects on everyone in your home and should be dealt with immediately. All non-electrical appliances in your home should be properly vented. This includes fireplaces and heating stoves. These appliances should be checked annually to ensure proper operation, and you should have a carbon monoxide (CO) detector in proximity to sleeping areas. Dust mites are common but should be blocked as much as possible. This may mean purchasing a hypoallergenic mattress and pillow cases to reduce exposure to mites, which love to set up operations in bed mattresses. Wash all bedding weekly and use really hot water (between 130-140°F). This should kill any mites but may require adjusting your hot water heater to a higher temperature setting. Keep bedroom temperature at about 70°F and humidity around 50%. Use a HEPA filter to help remove dust, dander, etc. 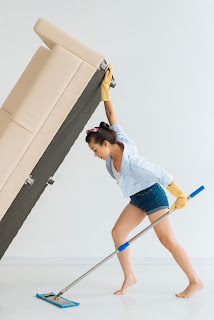 Get rid of any fabric window coverings and upholstered furniture. Finally, switch from using strong, perfumed cleaners to using just vinegar, baking soda, lemon juice and other organic cleansers. Breathe easier and live life more comfortably!